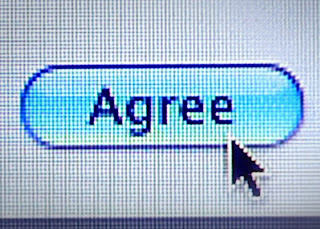 A button that should be familiar to anyone who uses the internet- but a button we’re trained to click on without thinking about it. What makes Terms work is its short length and fast pace. The movie does not stop throwing out information, and what it does throw out is well-researched and all to serve a point. This movie goes on no side tangents and never lags, a rarity for documentaries. The filmmakers obviously are passionate about their subject and stay focused. Terms is thought-provoking and slightly paranoia-inducing. What this movie basically says is that nothing you do is private. This is a terrifying “Big Brother”-ish idea and the fact that what this movie shows is happening is more than slightly disturbing. Something that I really appreciated about Terms and Conditions May Apply was that whenever it switched to a different interview, it would tell the audience who was speaking, even if that person had been onscreen before. I watch so many documentaries per year and when they constantly introduce new subjects and switch between them, I frequently forget who is who because they don’t identify them more than once. By telling me who everyone was each time they appeared, I never forgot who was who, making the movie much easier to follow. 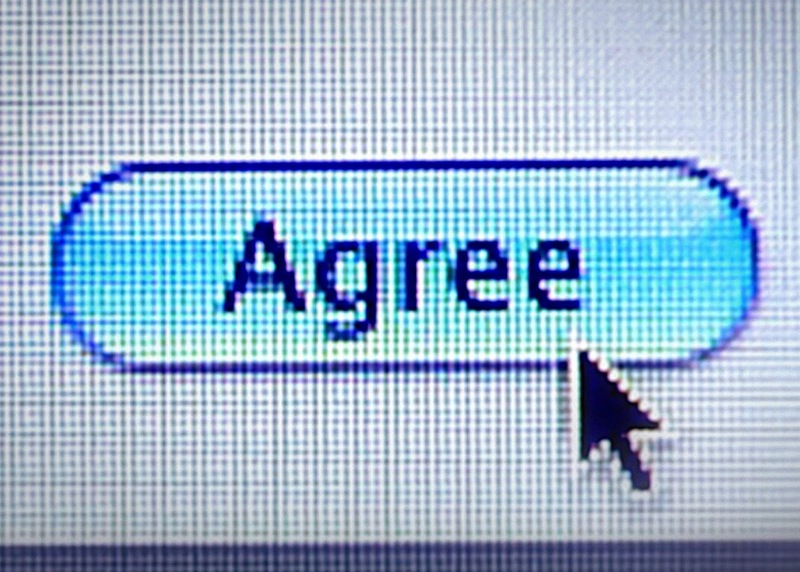 Overall, Terms and Conditions May Apply may not be the most in-depth documentary ever, but it is very interesting and the perfect length, a rarity for documentaries, as even the best ones typically outstay their welcome by 5-10 minutes. This is an important movie for people to see in this age of social media and digital technology. The ending is quite revealing (and disturbing in its own subtle way) too.